Our Unique Boutique Mortgage Experience combines elite licensed mortgage professionals, incomparable service, a full array of mortgage products with the most competitive rates in the industry. At Elite Mortgage you’re a client, not a number! Home Buying Solutions that fit your needs! 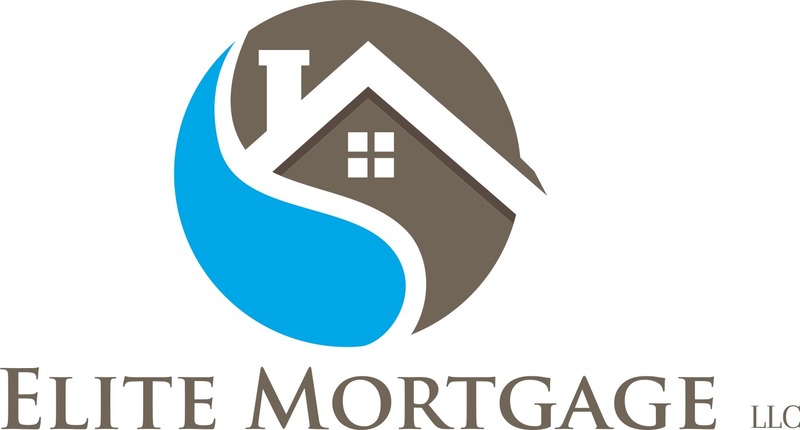 We are a full-service mortgage company based in Owensboro, Kentucky. We specialize in FHA Loans, VA Loans, USDA Loans, Jumbo Loans, and Conventional along with lending solutions for Low Credit Score and Low Down Payment options. We serve all communities in Kentucky. Whether you are buying a home or refinancing, we can help you realize your dream of home ownership or save you money when getting your new lower monthly payment. Contact Elite Mortgage LLC today to discuss your mortgage loan options, and find out which loan program will best suit your needs.